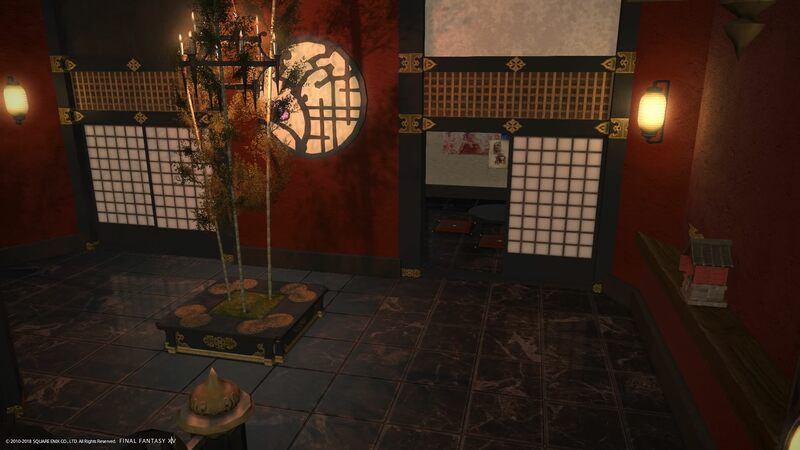 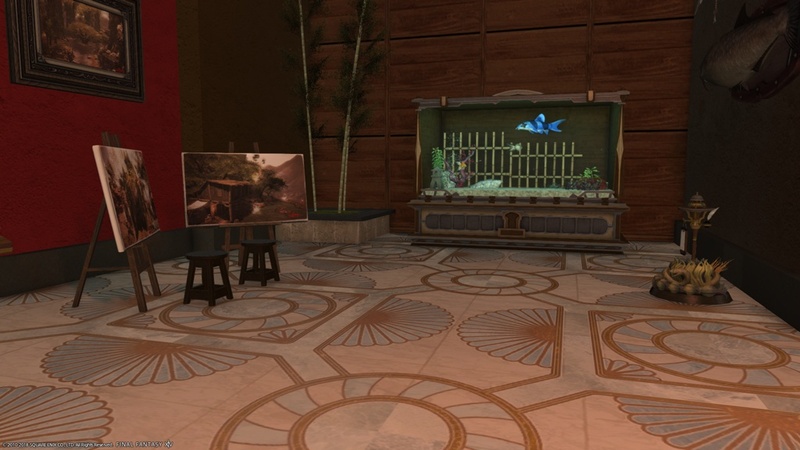 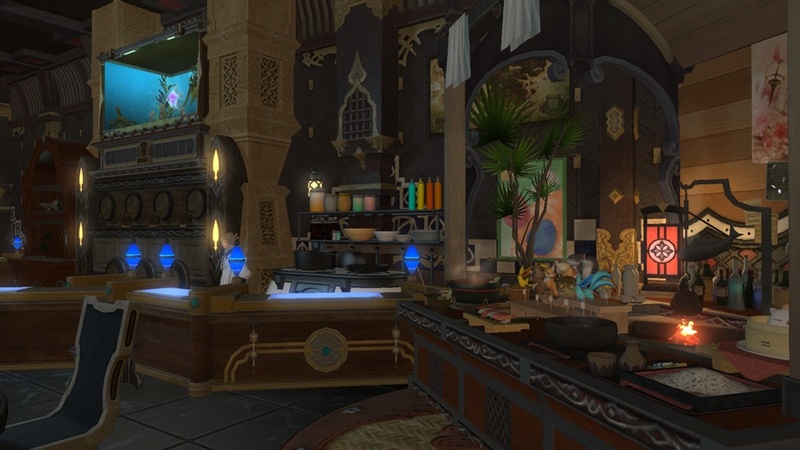 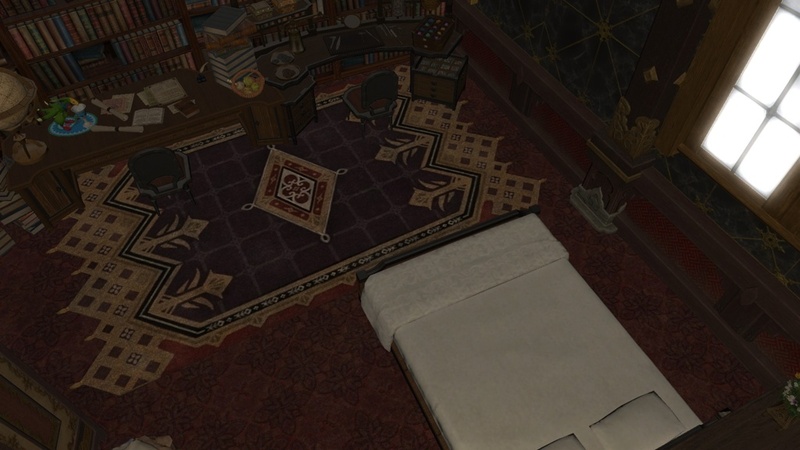 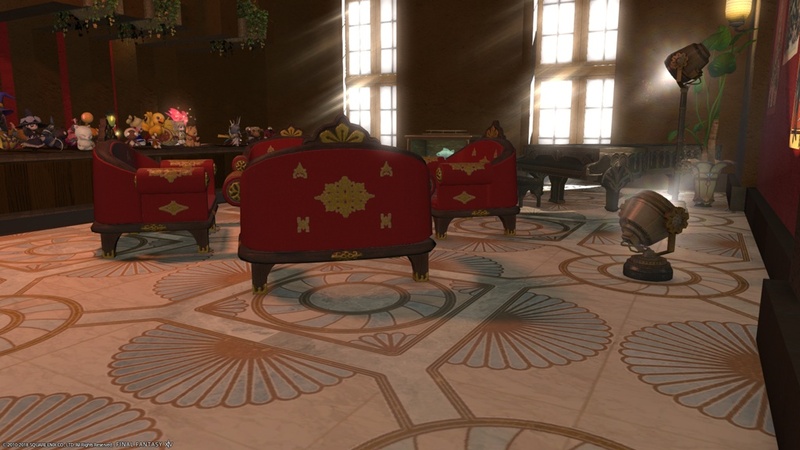 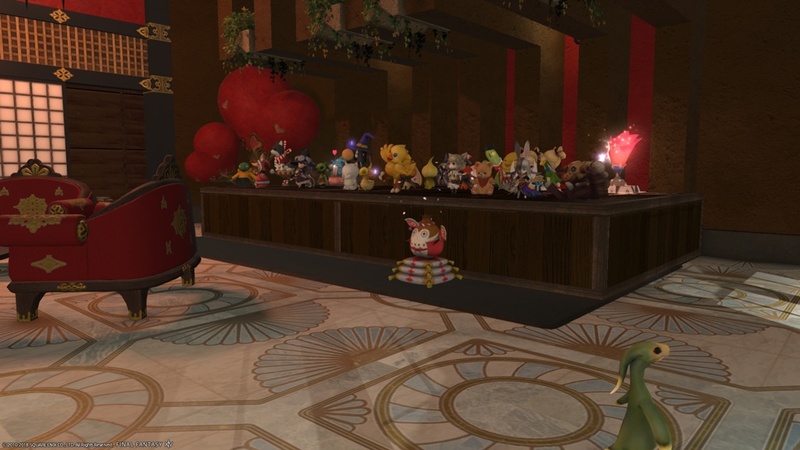 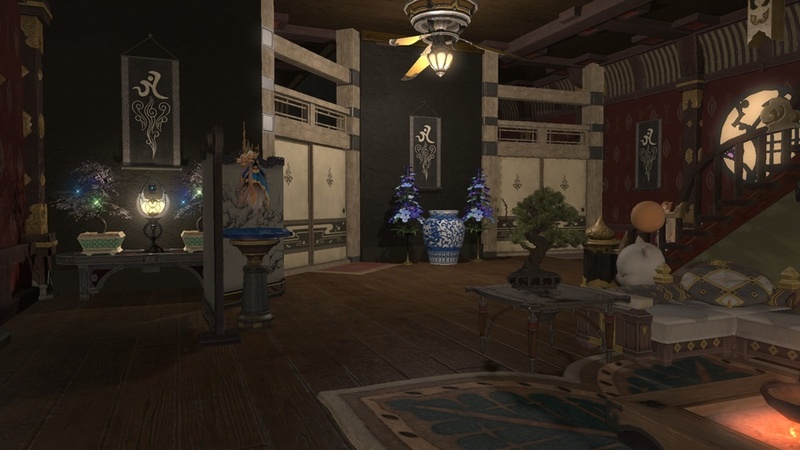 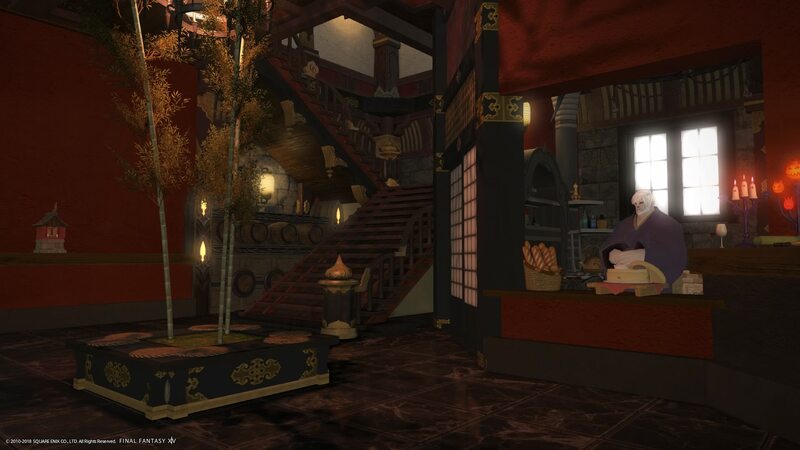 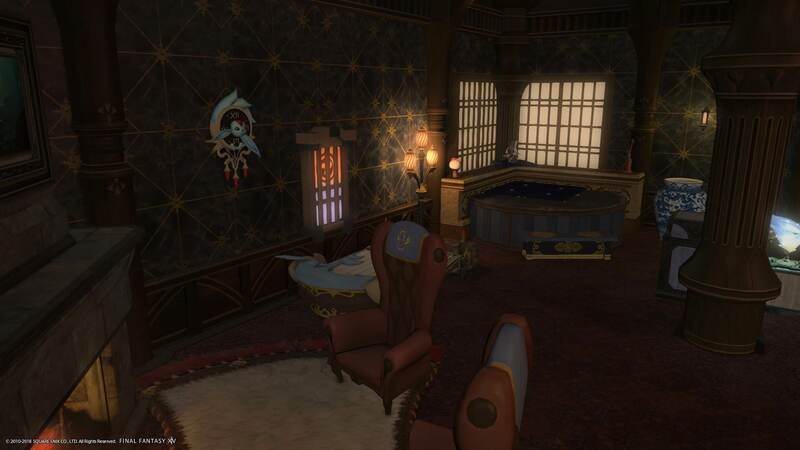 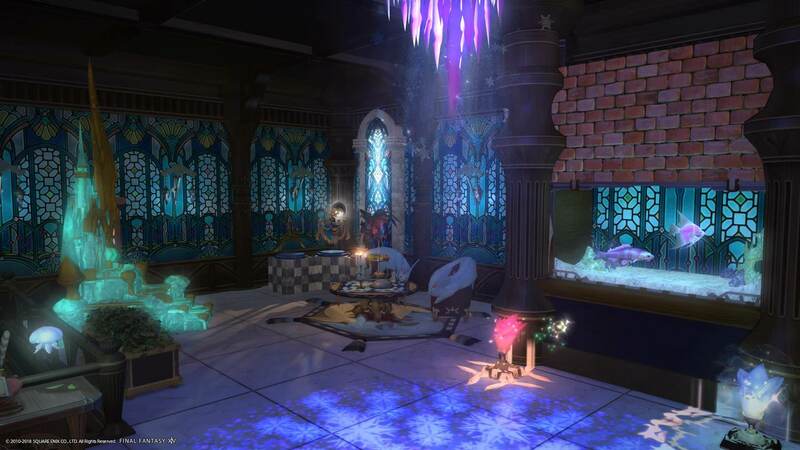 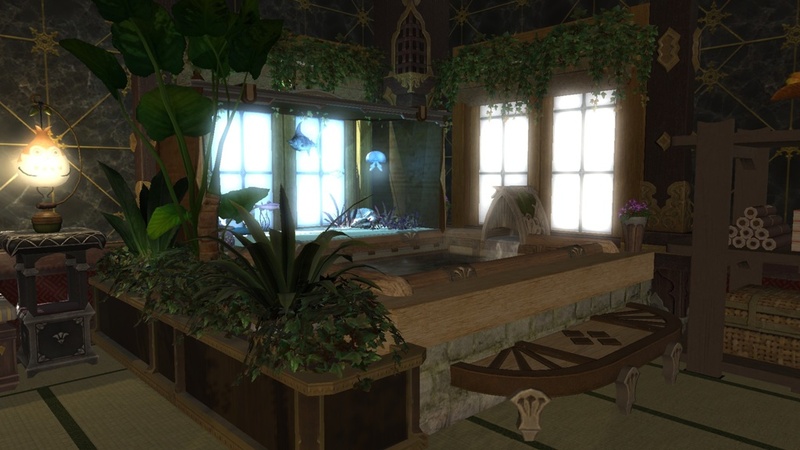 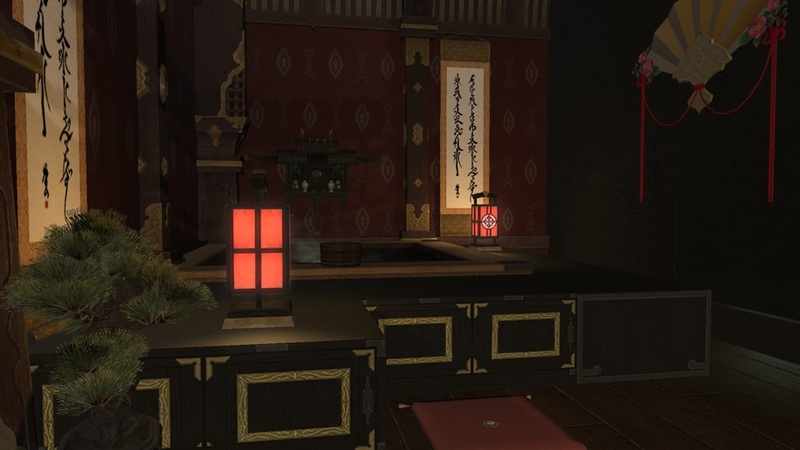 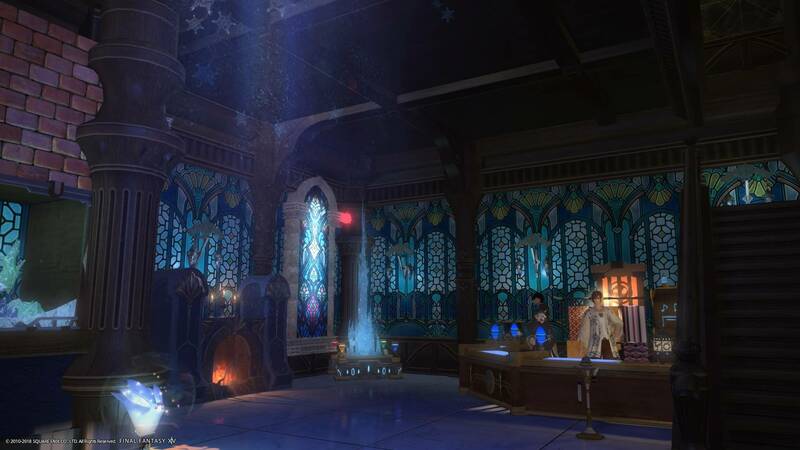 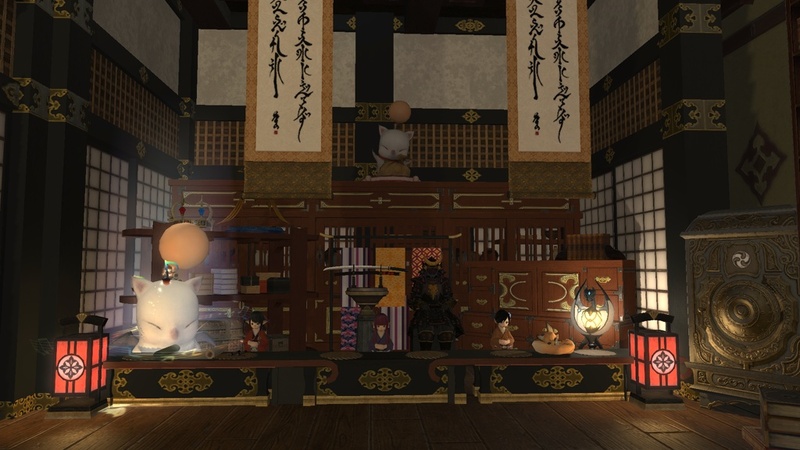 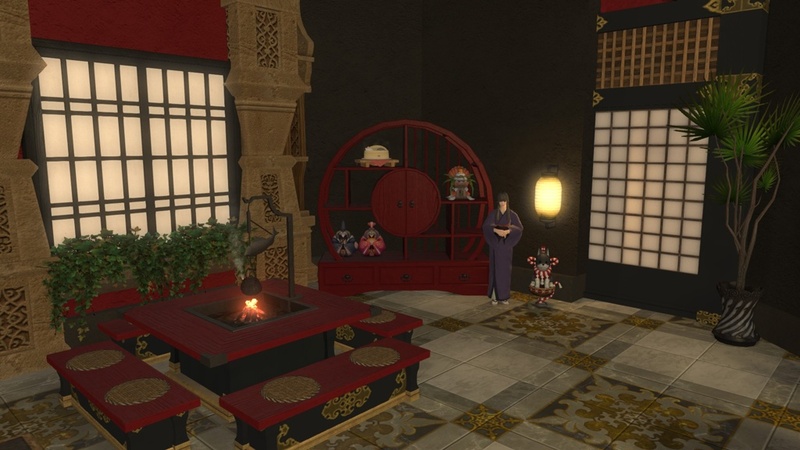 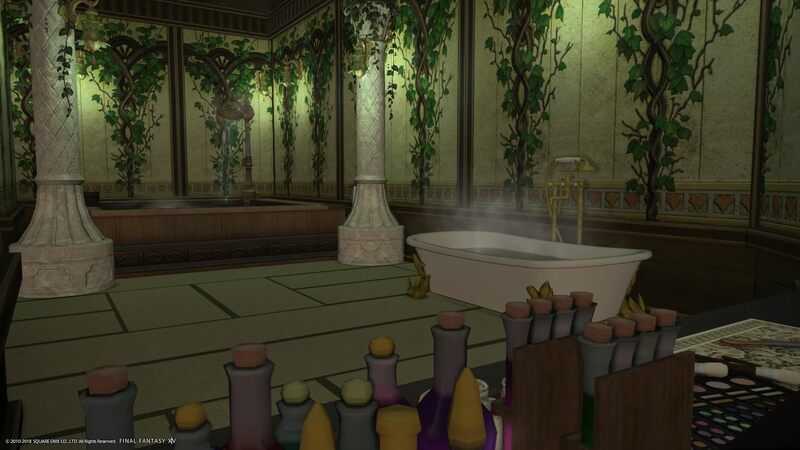 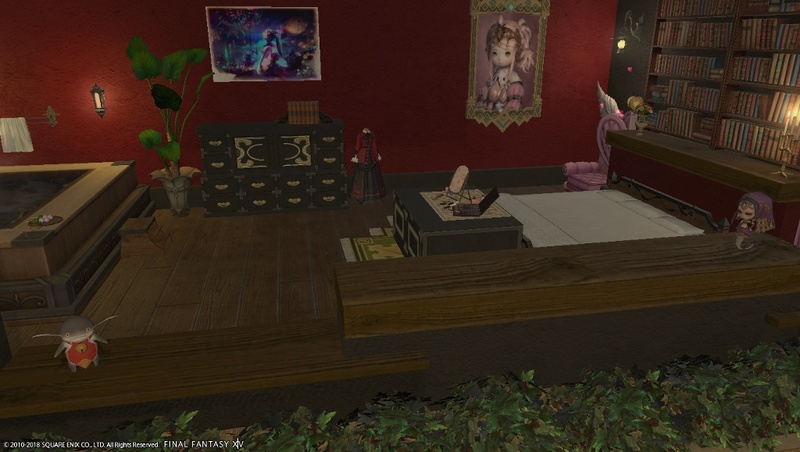 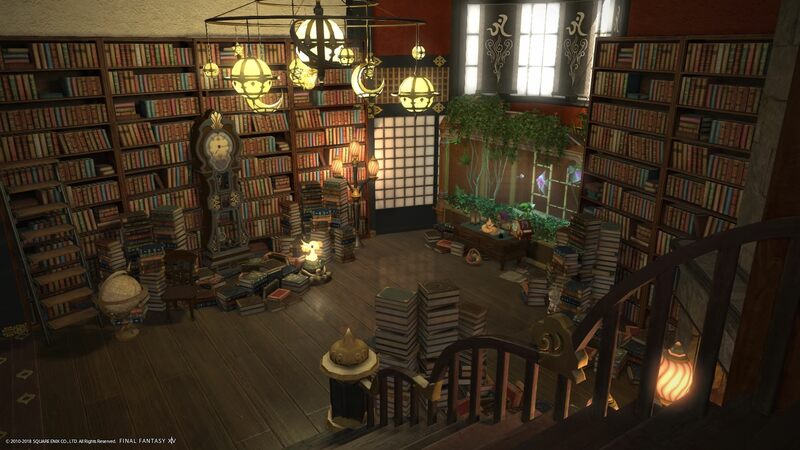 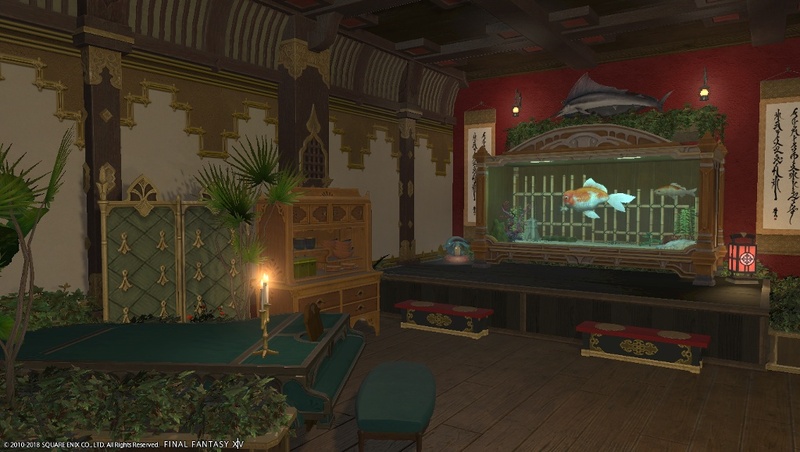 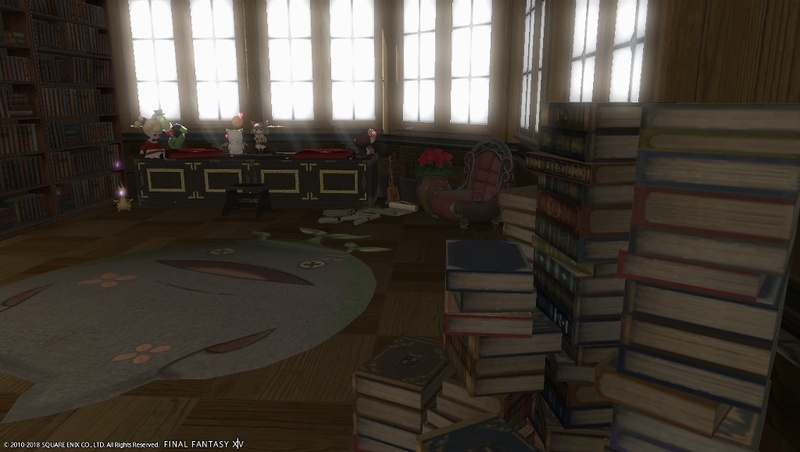 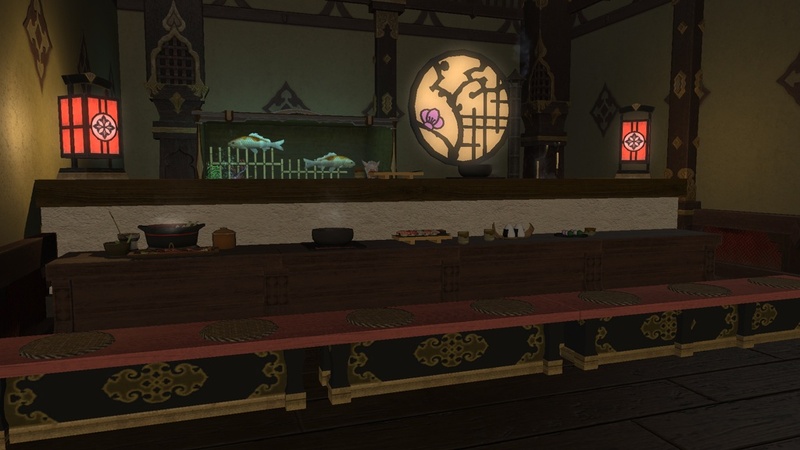 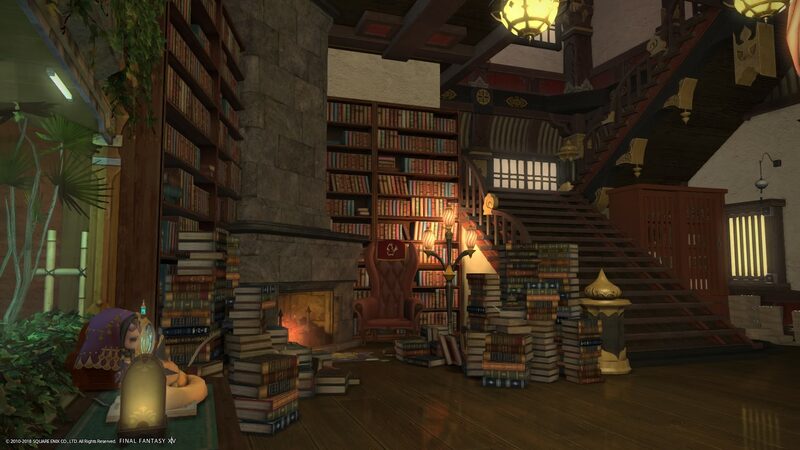 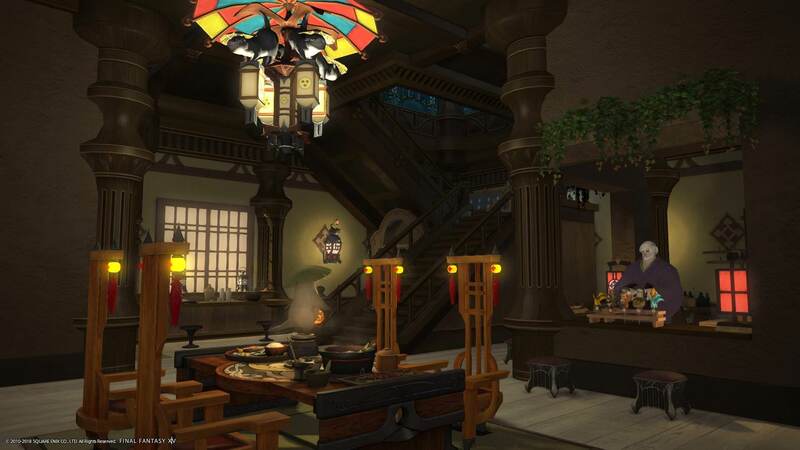 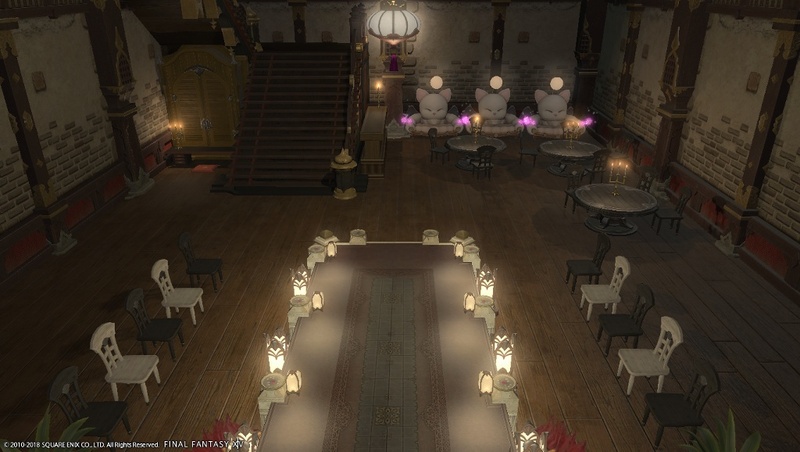 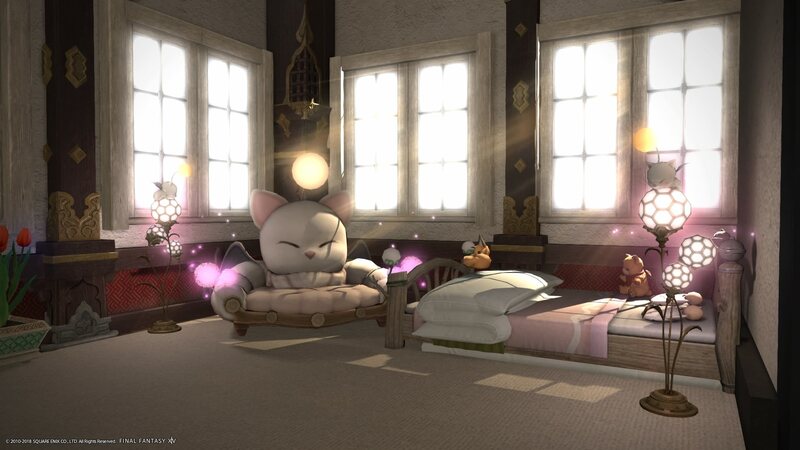 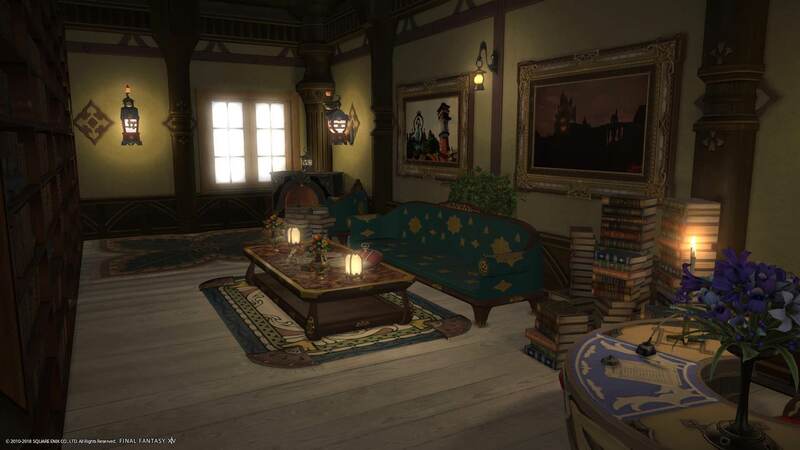 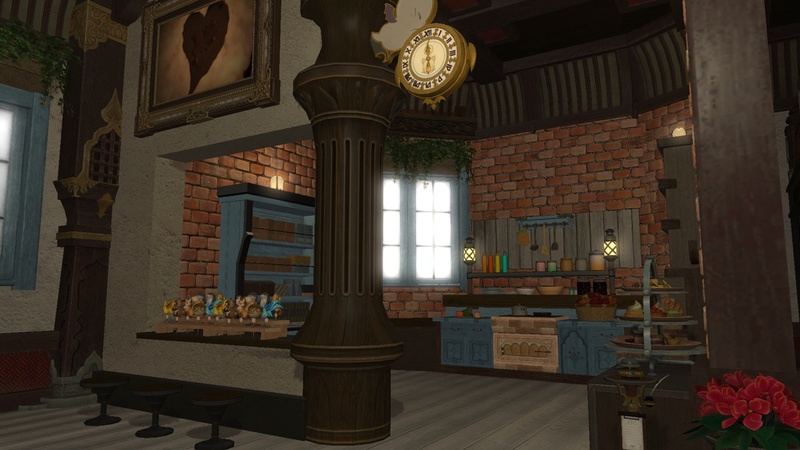 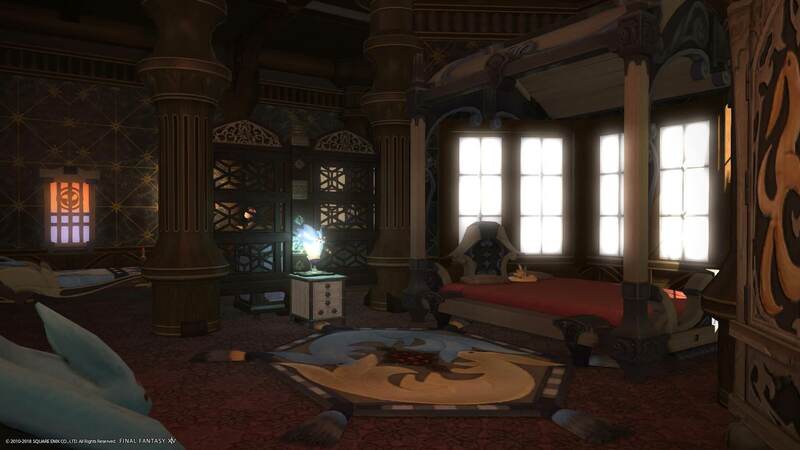 Please post your medium plot entries for the Eorzean Interior Design Contest in this thread. 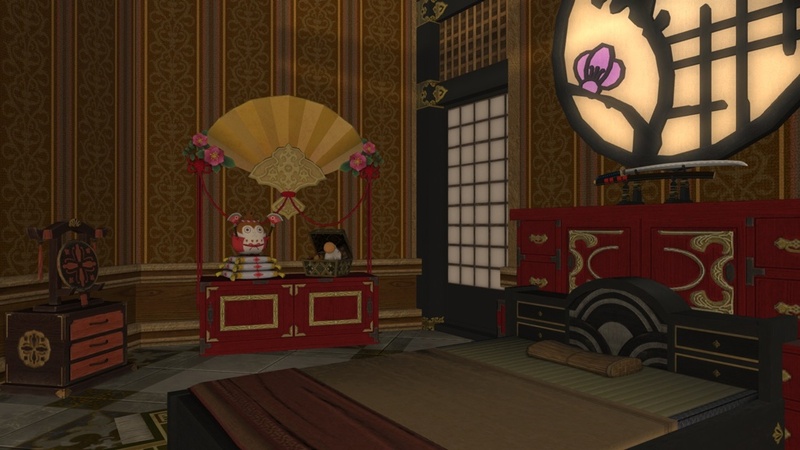 Welcome to my humble abode! 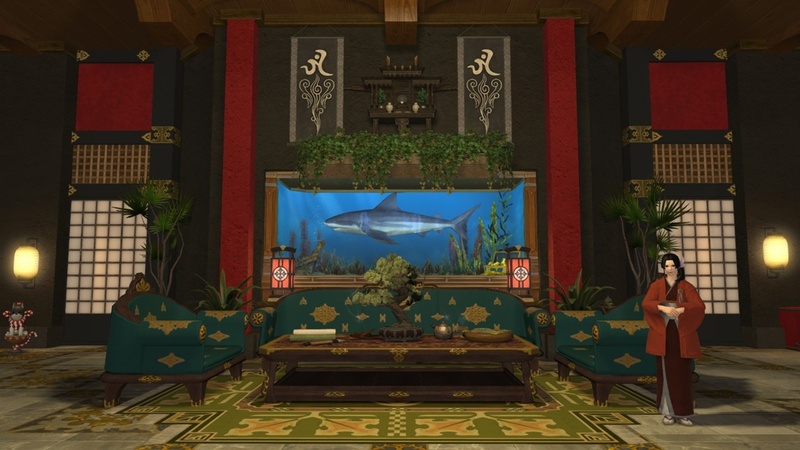 Marik's Casa De Beah! 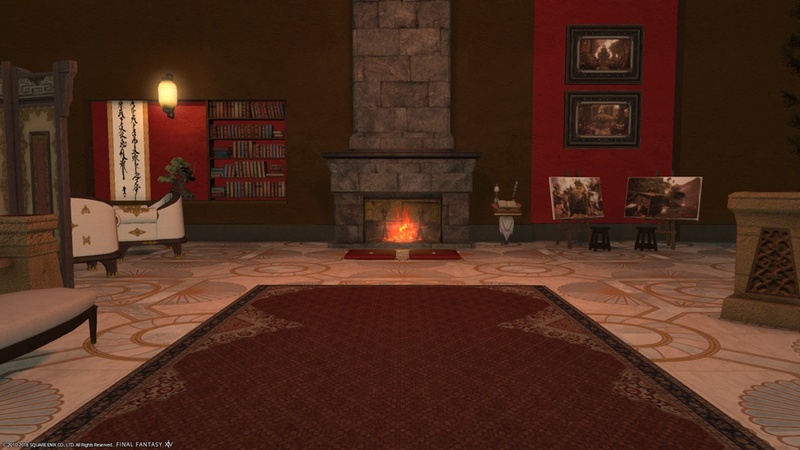 Enjoy your stay as you chill down and warm up! 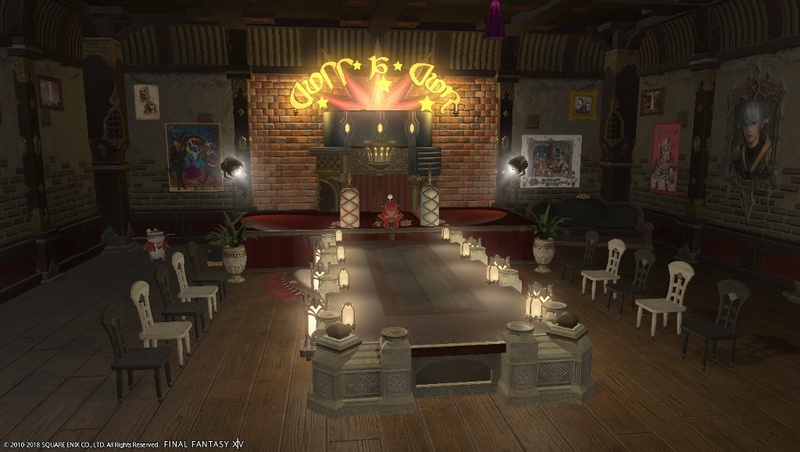 Welcome, please make yourself at home at this lavish but quaint lounge and bar founded and run by Kadour Astollias. 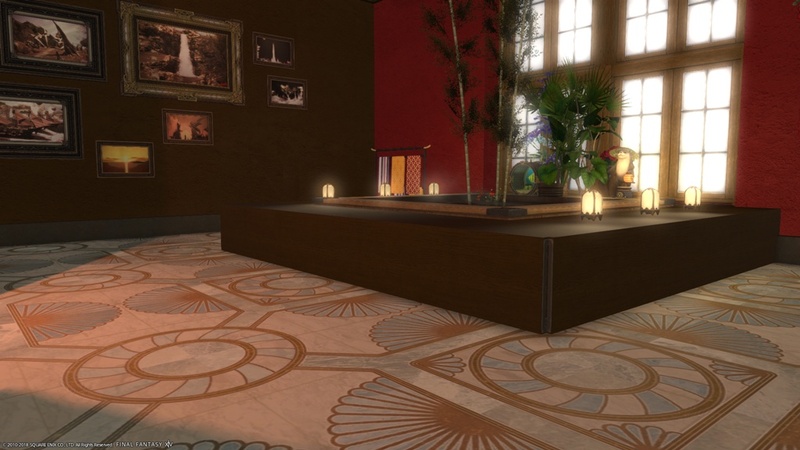 Fine dining, eloquent art gallery and two private lounge rooms for a full night of entertaining await. 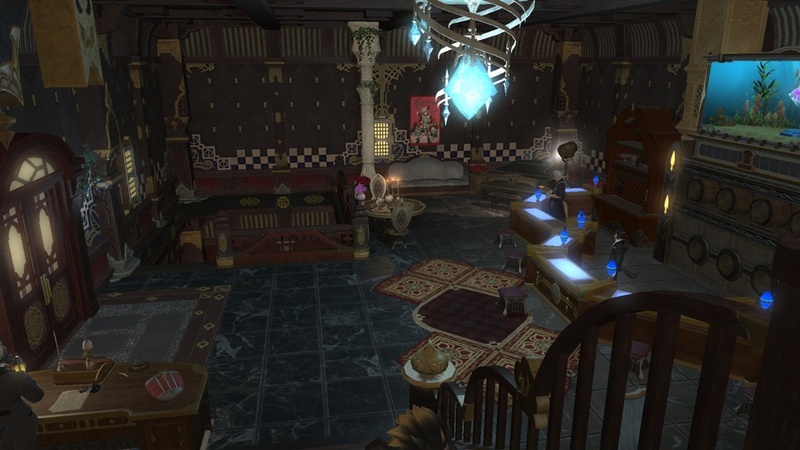 Please do not go upstairs! 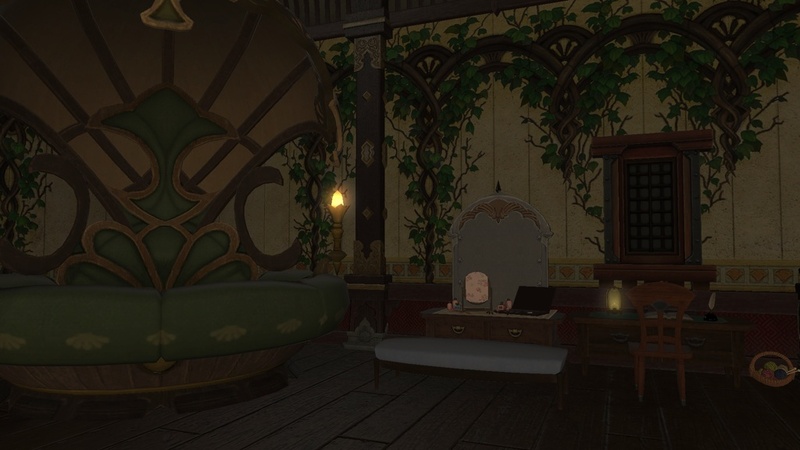 Our hard-working and studious owner resides in the top floor and does not wish to be bothered! 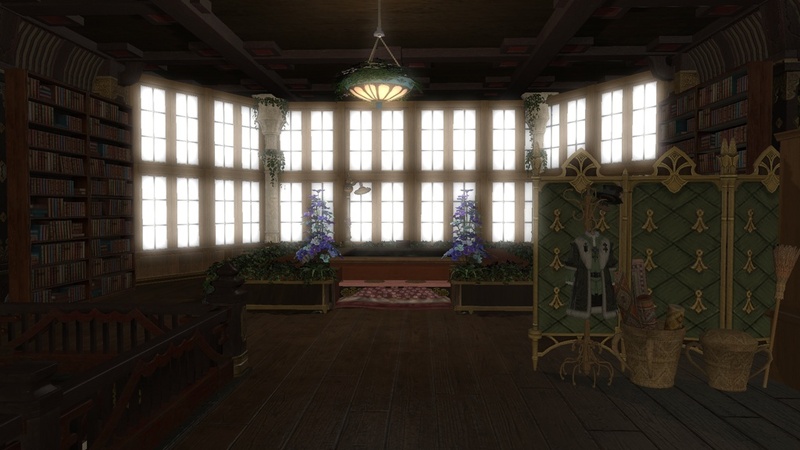 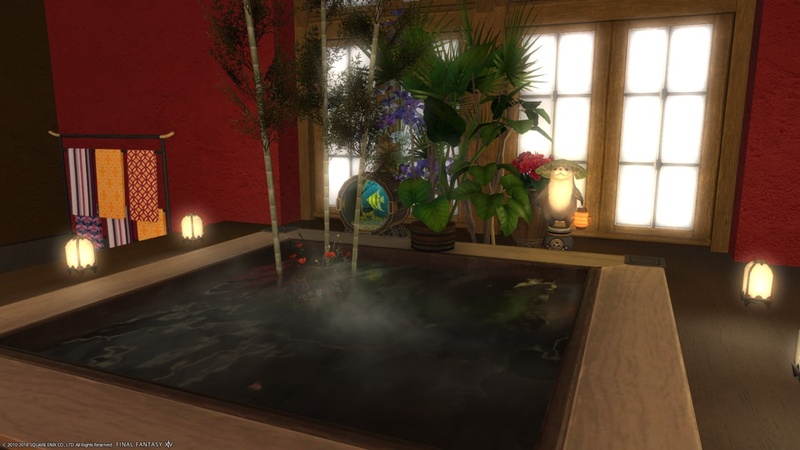 My house is plot 49 of the 16th ward in Shirogane on the Excalibur Server! 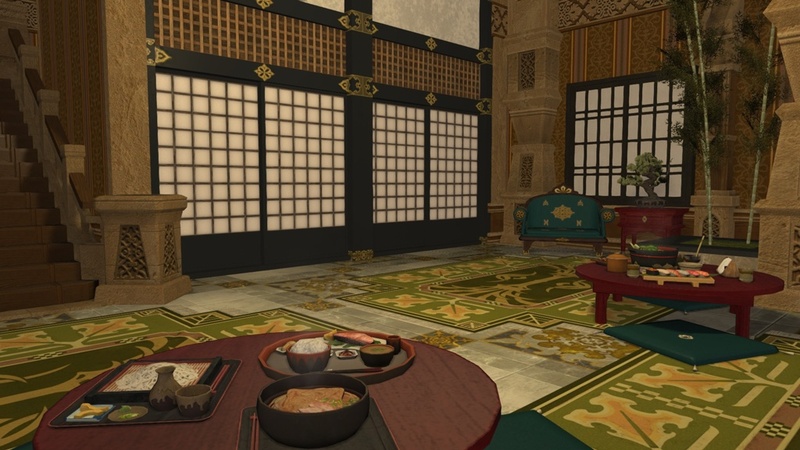 The name on the plate is "Yoshimi's House!" 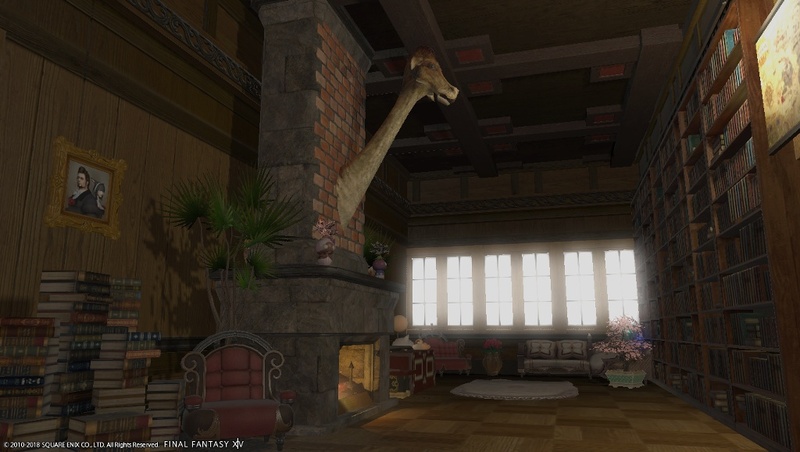 I love my house so very much. 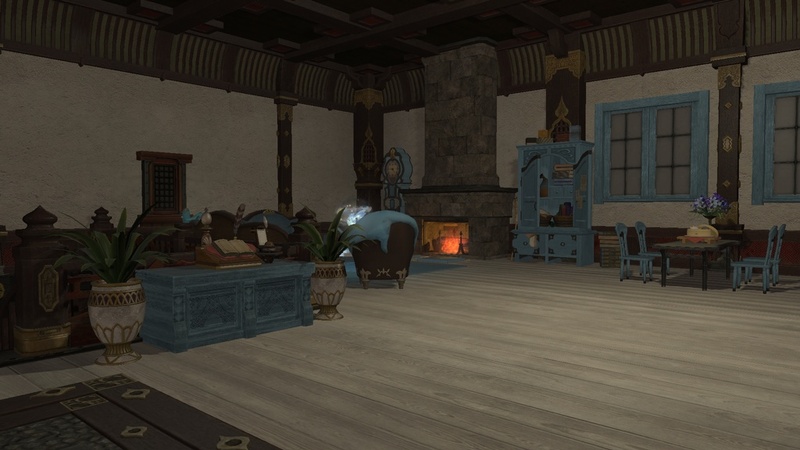 It's my dream home, and it's a beautiful place for potatoes to live, but beware of the fireplace, that's where I sacrifice wandering lalafells for lucky RNG rolls. 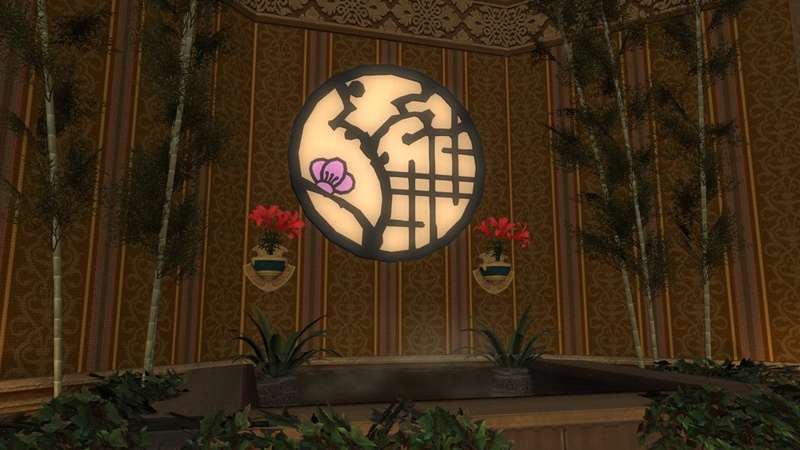 My Character's name is Yoshimi Lulluhbye! 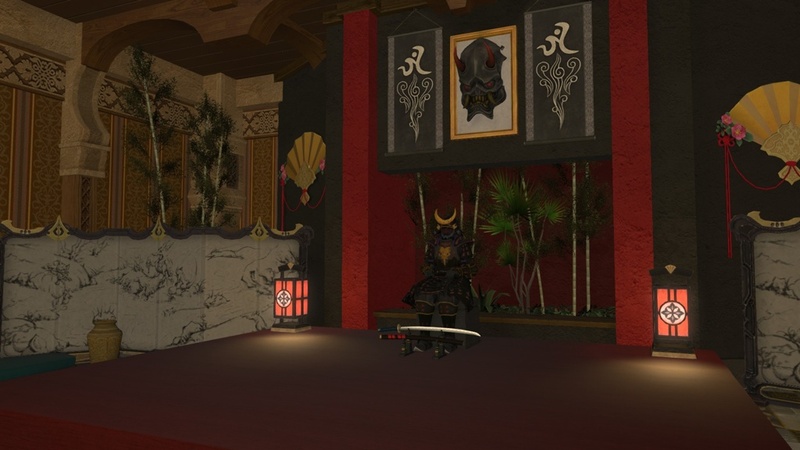 "Granted by the Sultana for her personal guard trained in the Doman blade."